Great potential with stunning views! Main floor has 360 views of the Maumee River. 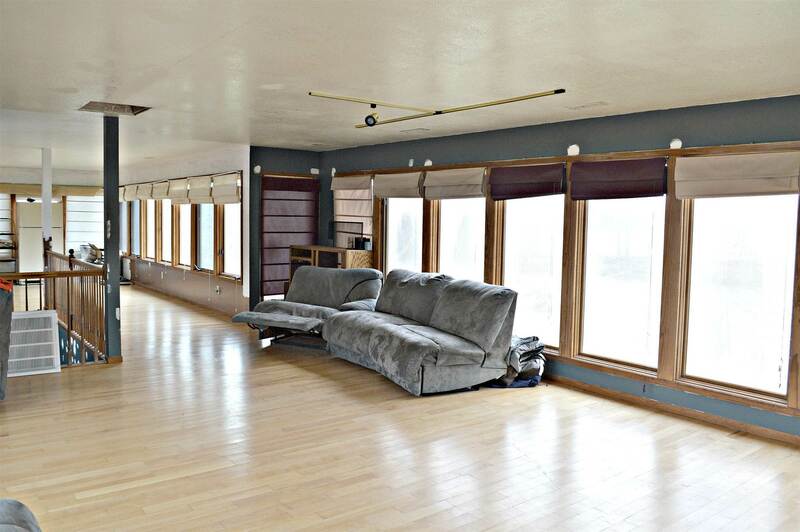 4 bed 3.5 bath, over 2.5 acres makes it perfect for entertaining or the growing family. Most of the work has been done for you...this will be the perfect home for the buyer who wants a small project. Home is priced under accessed value and ready to sell! Kitchen has been updated, and the home just needs your finishing touches. Schedule your showing today.